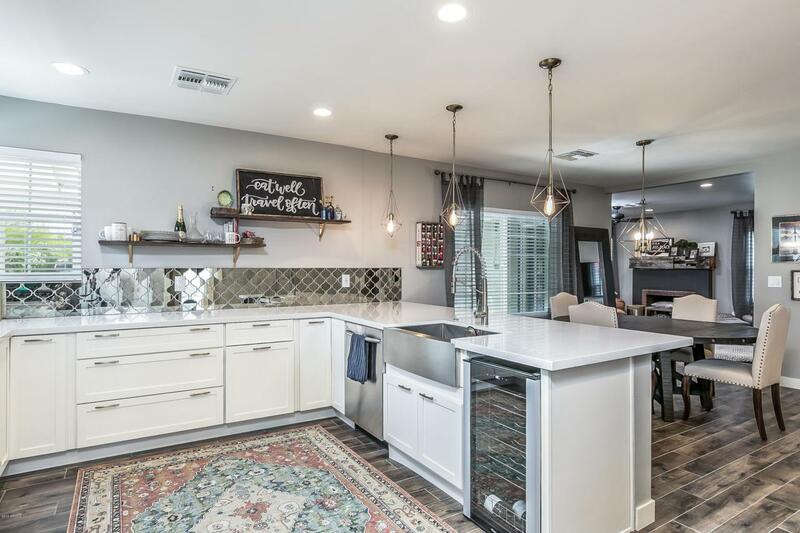 You'll be the envy of your friends in this Historic Willo Home. 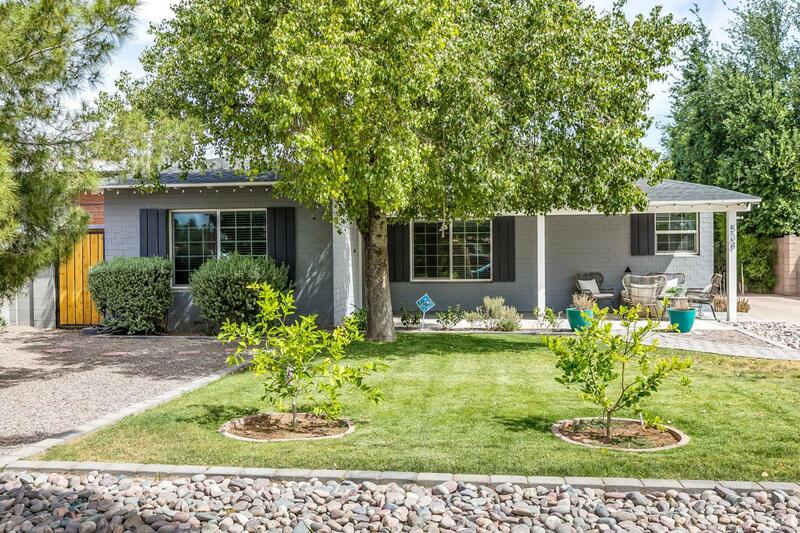 Classic 1940 ranch was completely updated in 2015 . Main house features 3 bedrooms and 2.5 bathrooms. 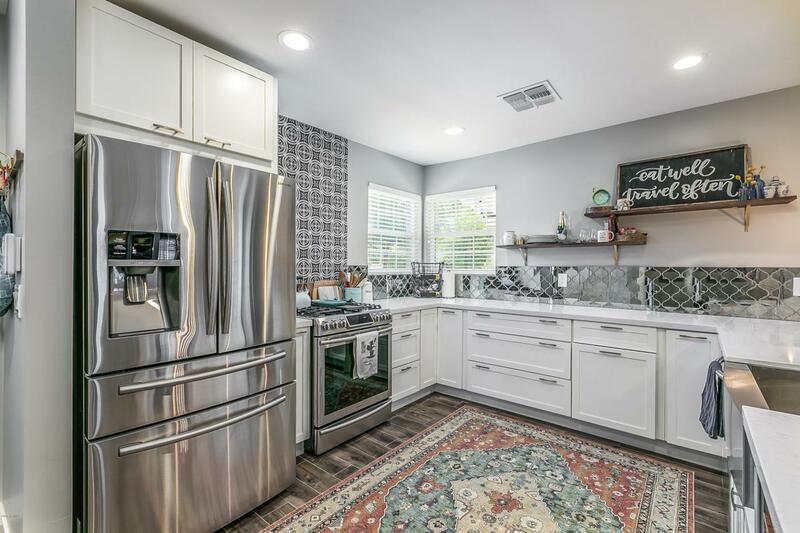 The open concept kitchen features all stainless steal appliances and apron sink, quartz counters, wine fridge, designer tile backsplash and open shelving. Master Suite features original built in closet, an on-suite bathroom with dual vanity and antique brass finishes throughout. 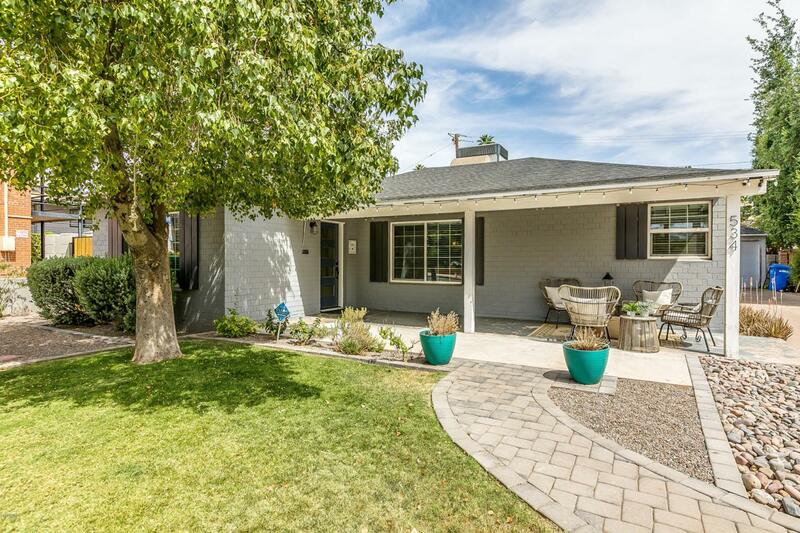 Mature landscaping and covered patios in both front and backyards.The home features an attached (with private entry) guest house - earning $1600/month on average with short term rentals! Use the space as passive income, to pay for your mortgage. All systems were updated in 2015. Walking distance to food, coffeeshops, entertainment & light rail.